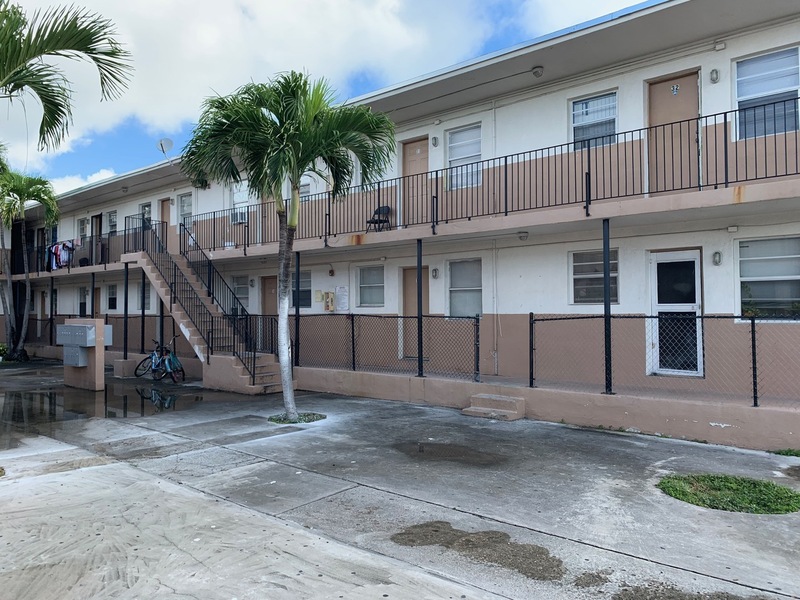 Overtown 140 Unit Multifamily building portfolio consisting of 7 buildings in the opportunity zone. 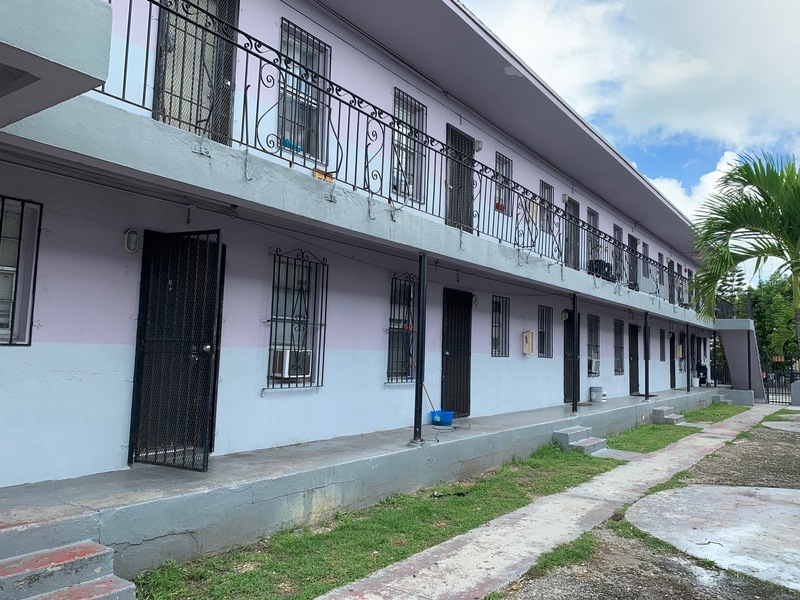 1950s construction, solid concrete block style buildings in this dynamic neighborhood that is seeing tremendous growth in value. 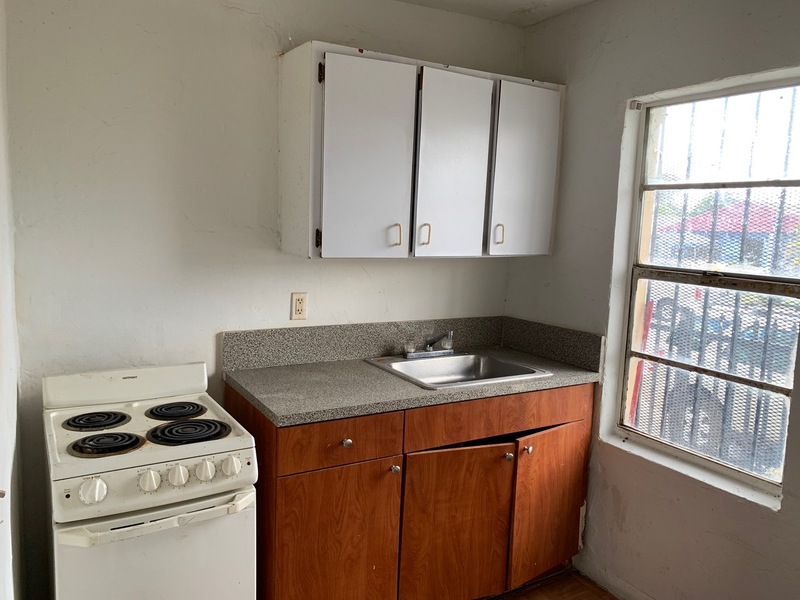 This opportunity is blocks from the financial and employment engines of Downtown, Health District, Coral Gables, and Brickell. 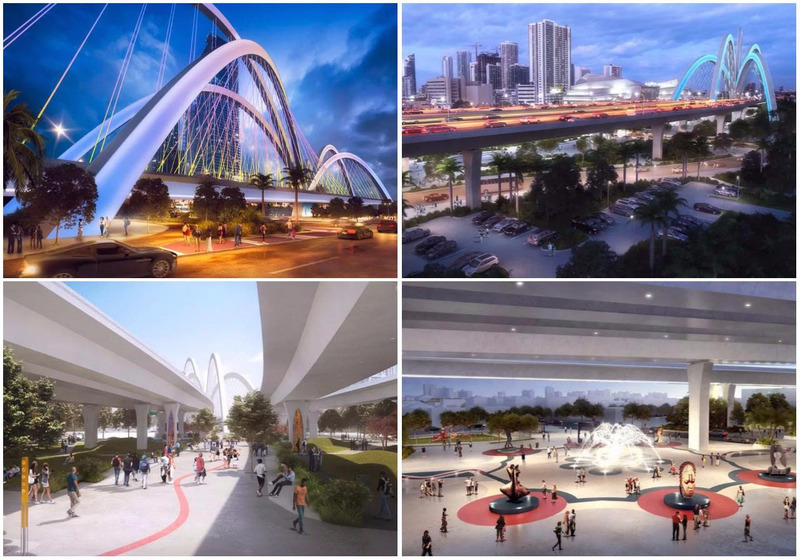 Walking distance from the new Brightline All-Aboard rail station, Miami Innovation Center, Miami CitiCenter, Metro Rail Station, River Restaurants, the new Miami Signature bridge and more. 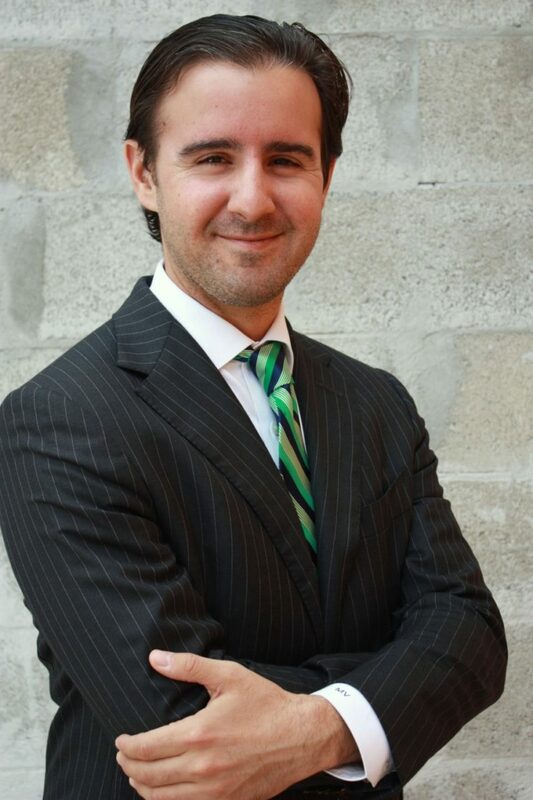 Come invest now in this thriving urban core community, experiencing a full economic and social renaissance.